Corey’s practice includes the preparation and prosecution of domestic and international patent applications in the mechanical, chemical and electrical arts. As a certified professional engineer, Corey has the ability to synthesize, at a very high degree of detail, a myriad of complex technologies, allowing him to draft patents for even the most complicated and cutting-edge technological innovations. He offers particular experience with technologies pertaining to wireless communications, nuclear power and e-vaping devices. Corey’s personable communication style and truly in-depth technical ability is appreciated by his clients and colleagues alike. Corey also holds an M.B.A., with an emphasis in Finance and Marketing. This additional business education supports Corey in evaluating matters from a variety of vantage points and mindsets, resulting in a greater understanding of his clients’ immediate business objectives and their longer-term commercial goals. With more than a decade of legal practice, Corey strives to remain in front of the latest changes in intellectual property law. 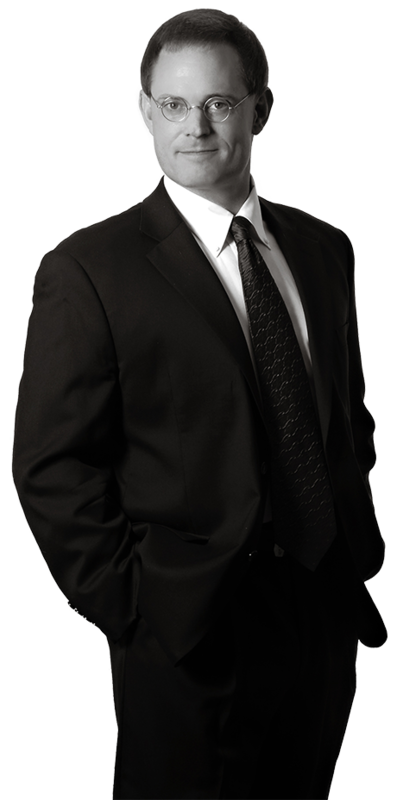 He is committed to keeping his clients informed regarding how the evolution of the legal landscape and new changes in the law will directly affect their IP portfolios and business practices going forward. Prior to practicing law, Corey spent eight years as a Chemical Process Engineer for Black & Veatch, a global consulting engineering firm, where he gained extensive experience in the fossil fuel and nuclear power industries. Working as a chemical engineer, Corey evaluated and managed complex chemical and mechanical technologies, giving him a personal understanding of some of the challenges his clients face. While in law school, Corey held an externship in General Electric Power System’s Patent Group, allowing him to further understand the needs of in-house clients.